This is kind of a “cheat” post since it’s a compilation of other posts, web pages, message board posts and some original thoughts. I wrote it to submit to Robin’s Grand Rounds, hosted on her blog. In July of 2000, I was talking with my dear friend Alice, who ran a wonderful menopause site, Power Surge, wondering why there weren’t many support groups online (OR off!) for Cushing’s. This thought percolated through my mind for a few hours and I realized that maybe this was my calling. Maybe I should be the one to start a network of support for other “Cushies” to help them empower themselves. The first website (http://www.cushings-help.com) went “live” July 21, 2000. It was just a single page of information. The message boards began September 30, 2000 with a simple message board which then led to a larger one, and a larger. Today, in 2016, we have over 12 thousand members and many others on Facebook. Some “rare disease”! The message boards are now very active and we have weekly online text chats, weekly live interviews, local meetings, conferences, email newsletters, a clothing exchange, a Cushing’s Awareness Day Forum, podcasts, phone support and much more. Because I wanted to spread the word to others not on “the boards” we have extended out to social networking sites – twitter groups, facebook groups, interviews, websites, chat groups, LinkedIn, Tumblr, Pinterest and much, much more. 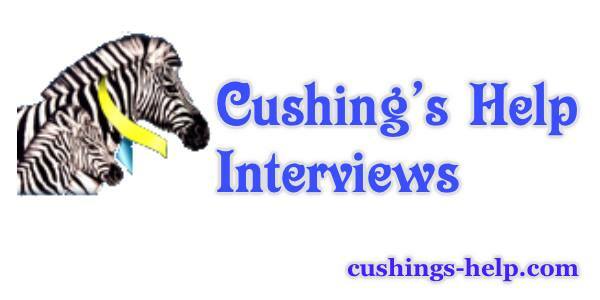 When I had my Cushing’s nearly 30 years ago, I never thought that I would meet another Cushing’s patient in real life or online. Back then, I’d never even been aware that there was anything like an “online”. 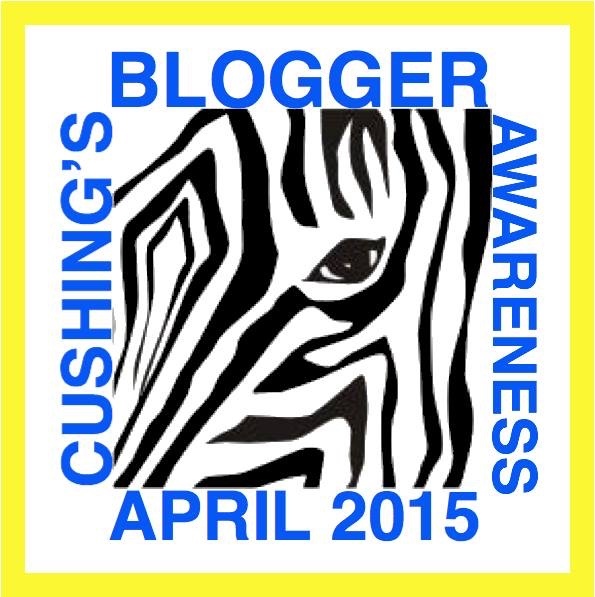 I’m so glad that people struggling with Cushing’s today don’t have to suffer anymore thinking that they’re the only one who deals with this. What do *YOU* think? How are you becoming empowered? The first website (http://www.cushings-help.com) went “live” July 21, 2000. It was just a single page of information. The message boards began September 30, 2000 with a simple message board which then led to a larger one, and a larger. Today, in 2015, we have over 11 thousand members. Some “rare disease”! 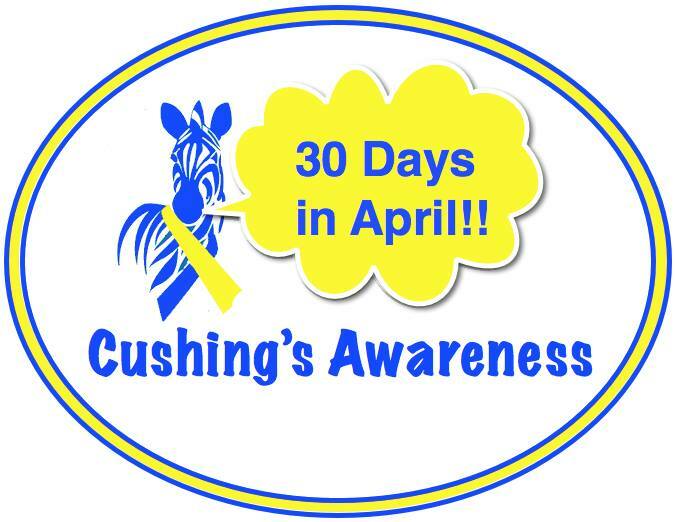 April is always Cushing’s Awareness Challenge month because Dr. Harvey Cushing was born on the 8th.